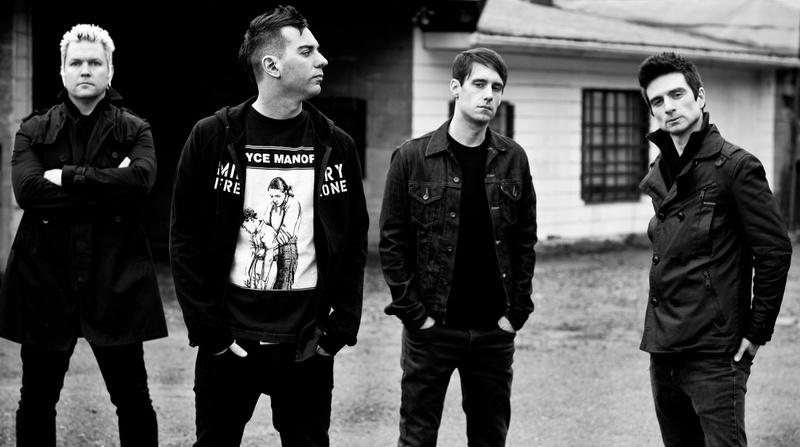 Anti-Flag have released a video for “Trouble Finds Me” and some new tour dates with Silverstein and Cancer Bats. Anti-Flag and Stray from the Path have announced some new tour dates. Reel Big Fish and Anti-Flag have announced a co-headlining tour. Dates can be found below. Click to clear your quick sort. Aaron West and The Roaring Twenties – "Just Sign the Papers"
Carousel Kings – "Lock Meowt"
Weatherbox Debut New Song "Take Five"